Home > Wines > Rosé Wine > Whispering Angel Rosé 2018 Sale! ONLINE PRICE. If you think you tasted all that Rose wine has to offer, then think again; for you have clearly not sampled the charms of Whispering Angel. As it’s name suggests, the Whispering Angel by Chateau d’Esclans has a delicate and silky texture that is truly unforgettable. “As we ease into January, the 2018 vintage of this elite rosé is about to be bottled and shipped and it is a thriller. Sadly, this is the last vintage over which the great Patrick Léon presided, as he passed away in December. Patrick’s winemaking reputation was immense and I can tell you that he was one of the most fascinating, modest and engaging people I have ever met in the wine business. With Château Lascombes, Château Mouton Rothschild, Opus One and Almaviva in his back catalogue, he certainly knew how to make legendary wine. In addition, Patrick helped family friend Sacha Lichine, owner of Château d’Esclans, to make the greatest rosés in the world. He will be dearly missed and his final vintage will be particularly savoured by all who knew him. It follows that this is a sublime vintage for Whispering Angel building on its magical reputation by adding an otherworldly texture to the already ravishing perfume and taste. 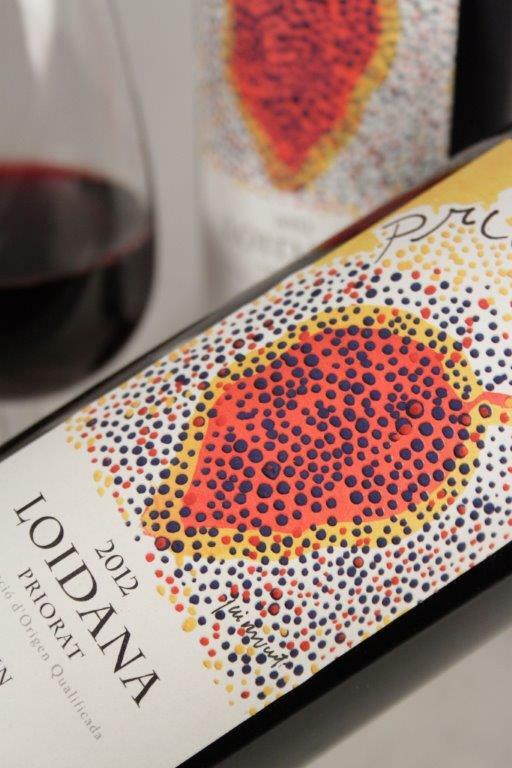 Indeed the flavour is the embodiment of its name like never before.” Matthew Jukes on the 2018 vintage. As you get ensnared by its sensuous charms, the siren-like fresh aroma and notes of citrus and pink grapefruit are only bettered by its smooth and creamy feel on the palate. The flavour of Whispering Angel is complex, with layers of fruity flavours; testament to the Provence region it comes from. 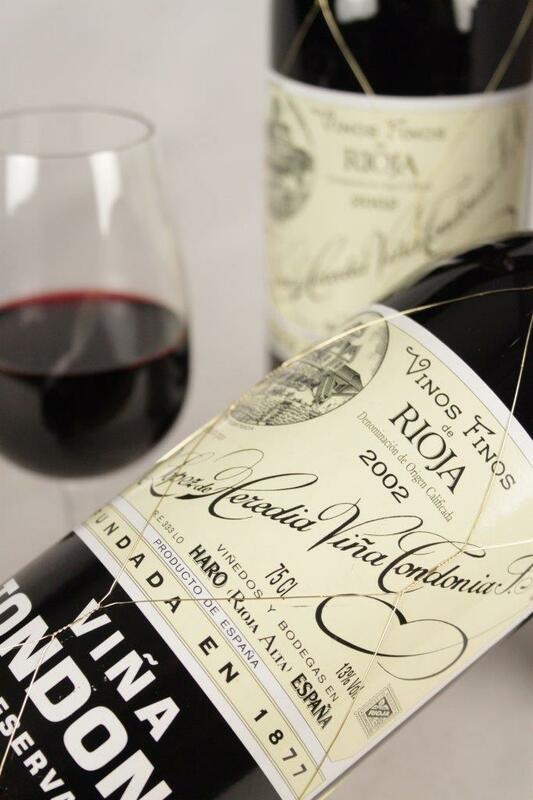 This is on account of the mixture of Grenache, Rolle, Syrah, Tibouren and Cinsault grapes it has been made from. 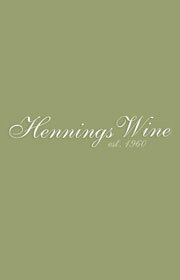 Buy now from Hennings Wine and enjoy next day delivery. You can also order for collection from our shops.